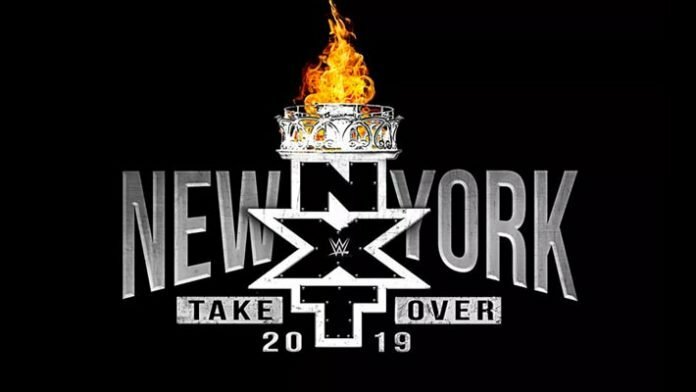 A new match has been announced for WWE NXT TakeOver: New York. During Wednesday’s episode of NXT UK, it was officially announced that WALTER vs. WWE UK Champion Pete Dunne will take place at this show. Wednesday’s episode opened with NXT UK General Manager Johnny Saint and assistant Sid Scala revealing the news. Dunne made his latest title defense against Joe Coffey at the first-ever WWE NXT UK TakeOver special, NXT UK TakeOver: Blackpool, that went down on Saturday, January 12 at the Empress Ballroom. Walter signed with the company back in January and then made his WWE debut by confronting Dunne at NXT UK TakeOver: Blackpool.